We like to think our work exudes creativity and passion. But you should decide for yourself! 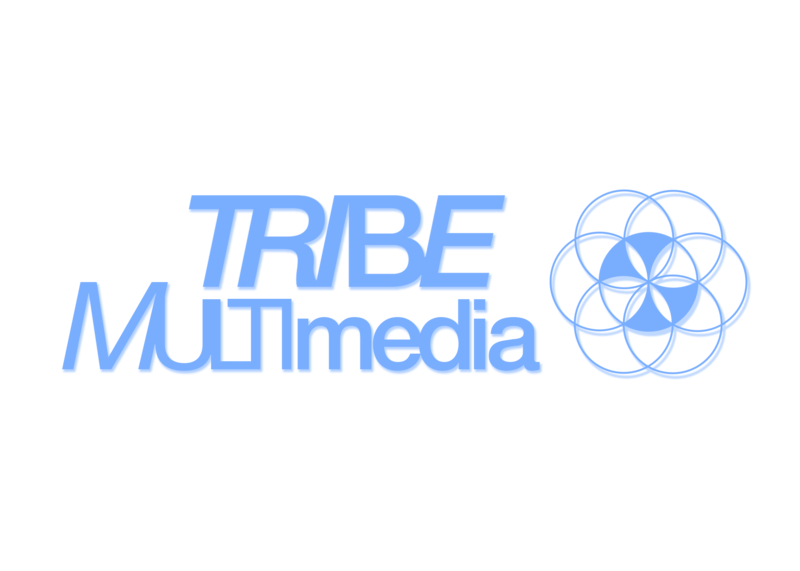 From website refresh, redesign or new launch to full campaign development and management, we strive to stay creative and results-driven, while having some fun along the way. 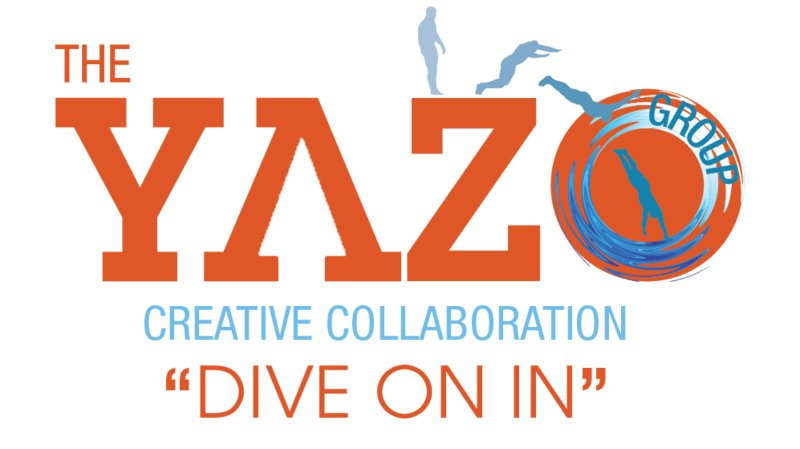 At YaZo, we see an ever-expanding division between marketing and sales – and we’re passionate about helping you fill that gap. We will meet with your sales team, test the messaging we create, and even engage in sales for smaller or start-up organizations that are still building their sales division. This has given us an incredible advantage in working on marketing strategy, and that benefits YOU. Being unique mix of employees, consultants, and partners gives us the flexibility and expertise to meet your needs. While our core team is comprised of a small, intimate group of owners and partners, our consultant relationships allow YaZo to offer enriched services more economically. To learn more about our consultants, contact angiey@yazogroup.com. 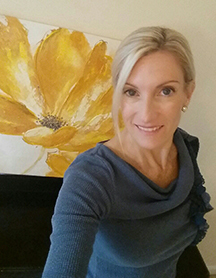 Angie has been involved in corporate strategy development since 1992. As CEO and Managing Partner of The YaZo Group, she is intimately involved with each of our clients’ strategies. She works diligently to help you fine tune your marketing wheel and keep it turning – so you can measure and see results. Your success is what drives her. During her downtime, Angie truly loves bringing YaZo’s #FineThings Vlog to life each month and writing about topics inherent to strategy success. In 1997, Angie was blessed to create the FEAST™ Coaching Strategy, and to author Designing a Lifetime of Wellness. 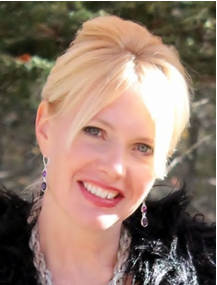 She is passionate about speaking on the role strategy plays in both business/marketing and personal wellness/success. Angie is a graduate of Salisbury University in Salisbury, MD, with a degree in business administration and a concentration in marketing. A graduate of Dale Carnegie and LILI (the Leadership in Life Institute), she is an avid public speaker. She has had years of hands on practice and a plethora of mentors – growing up in the insurance industry; including insurance training curriculum and recruiting process development, field sales training, marketing plan development and agency and regional management. As a creative, sports + fitness enthusiast and fashion-lover – Eli has been involved in and around brand and marketing for over 10 years and couldn’t think of a more challenging and rewarding field to be in, as the worlds of art, music, fashion and sports begin to merge. As Managing Partner at the YaZo Group and CEO and EP of Black Coffee Productions, he spends his time understanding what gets people excited and bringing those excitements to life through strategy and content. Grasping the pulse of today’s trends, we capture brands, products, artists, athletes and influencers – positioning them as leaders and showcasing their greatest assets. Eli is passionate about “ideas” and loves connecting people, brands, and products – with the goal of collaborating for the greater good and finding joy in life. Bryan Smith brings over 25 years of graphic arts experience. He has held positions in retail advertising, direct mail, and corporate identity as well as in-house graphic design and production work. Bryan owns Millstone Design, a successful freelance business established in 1997. He has worked with number of organizations…from start-ups and large corporate companies to local organizations and non-profits. Outside of YaZo, Bryan is a family man who loves spending time with his children – Sydney (12), Connor (11) and Addison (8) – and his wife, Katie. They are joined by their two dogs, three cats and a goldfish. 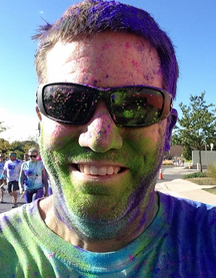 Bryan is also a sports fan (Terp Nation, Ravens forever, and Orioles fanatic) and plays in a local lacrosse league. Traci Dawn is senior editor at YaZo, bringing over 20 years of extensive writing, editing and content strategy experience in a variety of environments – from nonprofit and small business to corporate. A former vp of communications for a national trade association and editor-in-chief for two national trade magazines, she provides virtual writing and editing services to organizations that care about the image of their company or brand. An editorial and publishing consultant, she recently assisted with the launch of a national retirement publication as an editorial consultant. Traci is passionate about producing clean content that engages. When not working on editorial projects, she provides spiritual mentoring to those going through difficult transitions. Traci also enjoys photography, yoga, and spending time with her three nearly grown children. 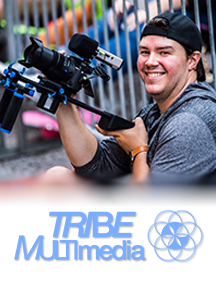 Michael Guinard owns Tribe Multimedia, a company specializing in photography, video production, drone operations, web design, and online advertising. He has extensive experience with website design and SEO strategy. 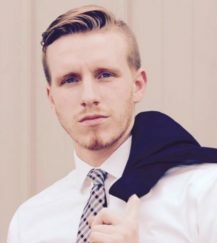 As director of web & multimedia development for YaZo, Michael works closely with clients to create comprehensive strategic plans for increased web presence and social media campaign efficacy. Michael earned his degree in business from The Pennsylvania State University. An active member of Students In Free Enterprise (now ENACTUS), he co-managed an international project in Rwanda to develop sustainable business models that resulted in education, empowerment, and future success. Outside of work, Michael enjoys spending time with his family and friends. He is an avid golfer and also enjoys supporting his alma mater by attending Penn State football games in the fall.